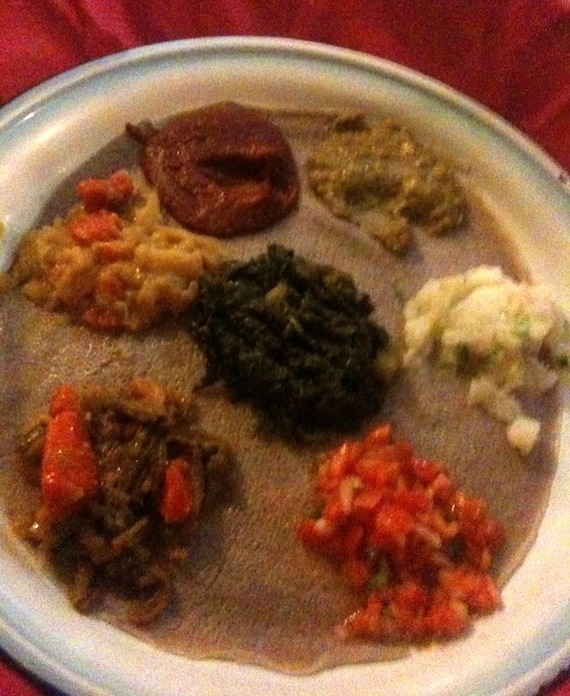 i have never had vegan ethiopian food that i didn’t like. while in dc we saw a lot of ethiopian restaurants but instead of just popping into any random spot i relied, once again, on my buddy @kmudrick. he recommended Meskerem and we quickly headed on over. i recently took a trip to the east coast and was so happy to have some awesome guidance from @kmudrick on where to eat and drink. one of the places he suggested when visiting dc was Busboys and Poets. this place blew my mind. 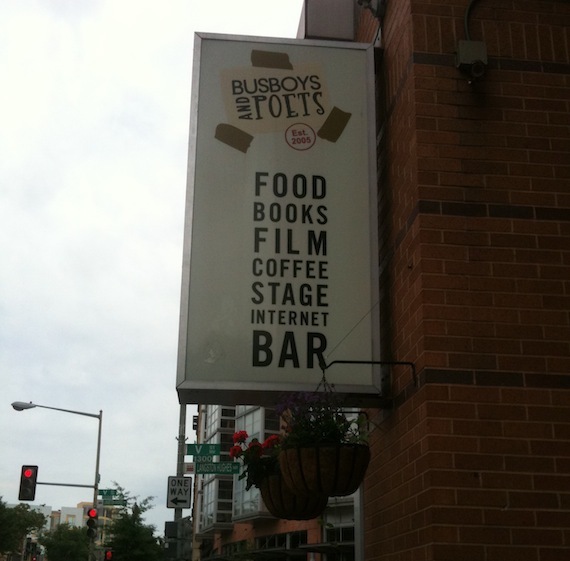 i mean, just look at the sign “food, books, film, coffee, stage, internet, bar”. woah. la desperately needs a place like this. 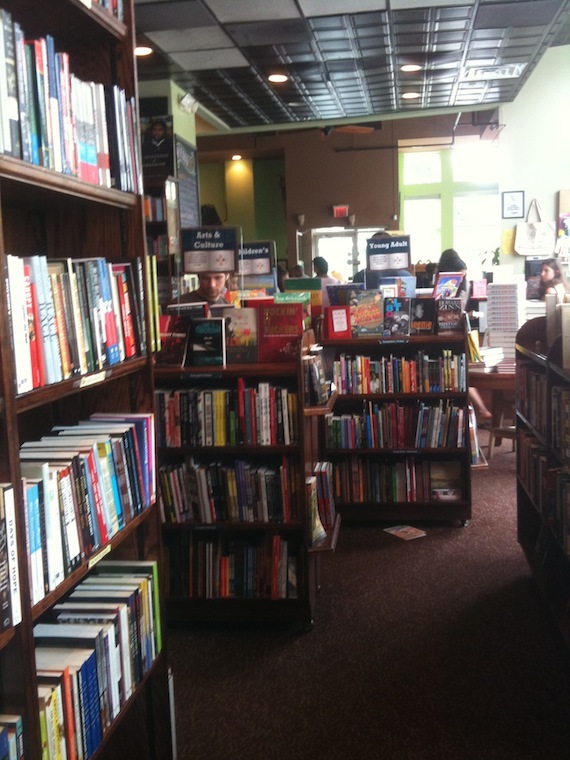 a place where you can sit and work, read a book, enjoy a show, have some grub, or relax with a coffee or beer. it’s so cozy with a great feeling of community and super cool art. 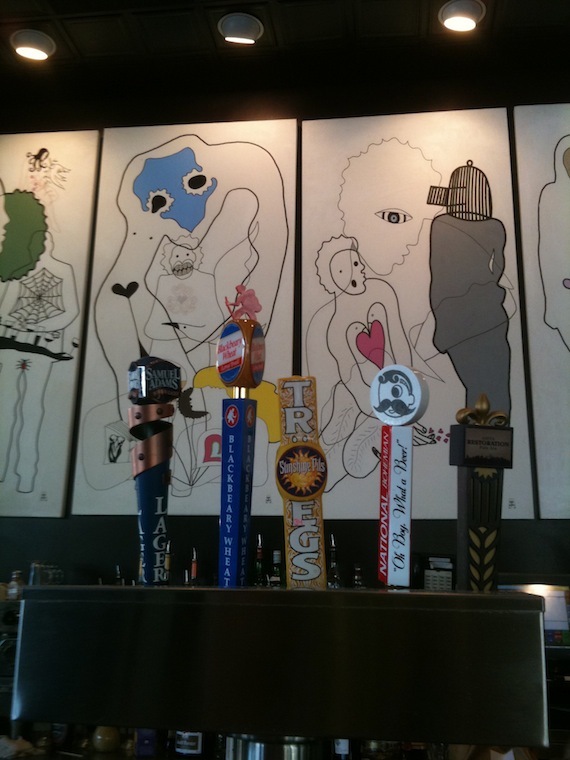 we loved this place so much we went to the 14th street location (there are three) two days in a row. enough chatter, let’s get to the grub! the restaurant is not entirely vegan but the menu is about half vegan. they clearly mark gluten free, veg, and vegan to make ordering less complicated. 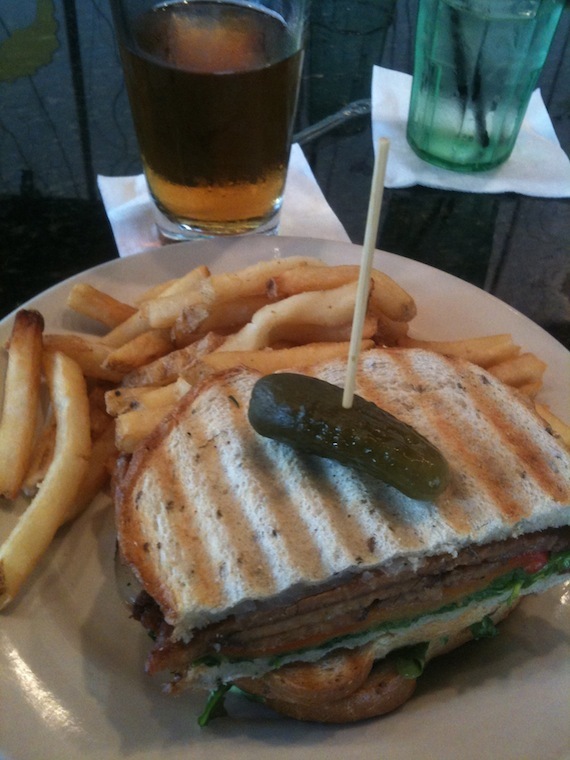 on the first visit i had the tempeh panini ($8.95). this was literally THE BEST SANDWICH I HAVE EVER EATEN. hands down.